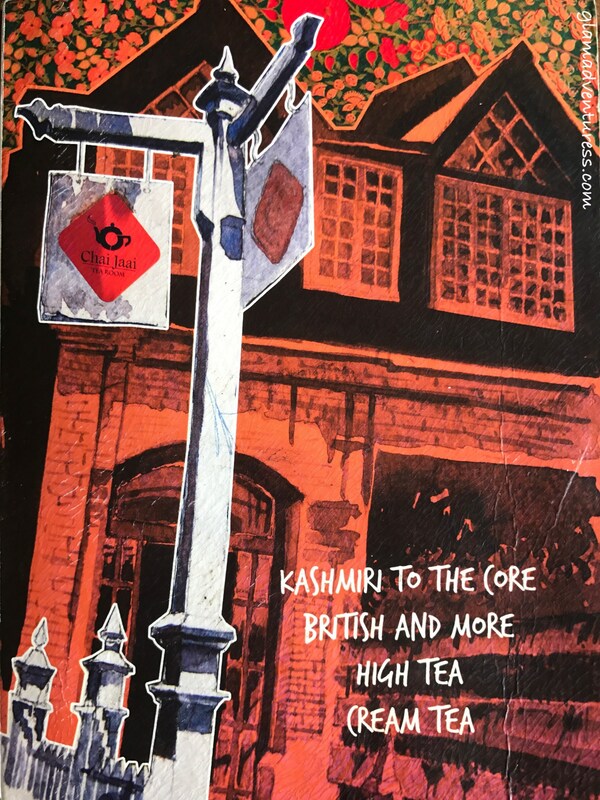 Adorned with classic designs of papier-mâché and styled in Victorian decor, The Chai Jaai, Tea room offers the quintessential English experience with the mix of cultures brewing in the air. 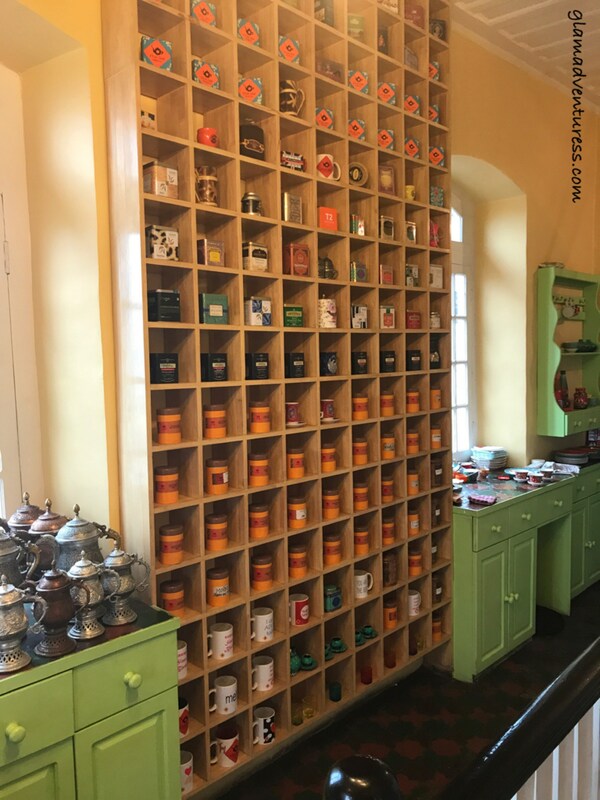 The elite and opulent feel will beckon at you while the various kinds of tea will delight your senses and like me you’ll instantly fall for this place! 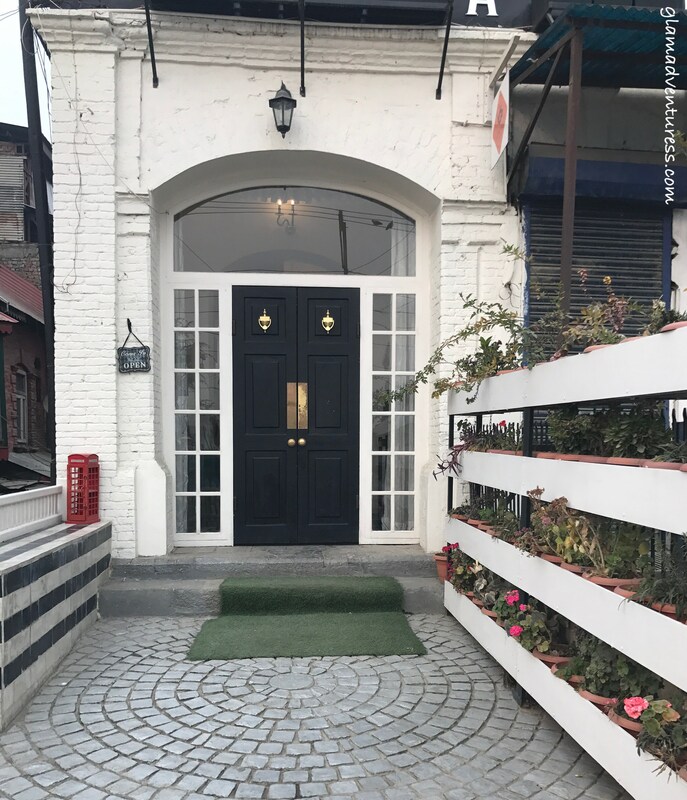 Located on the scenic Bund on the Jhelum river and housed in the famous Mahattas Studio, this charming tea room will simply mesmerise you! 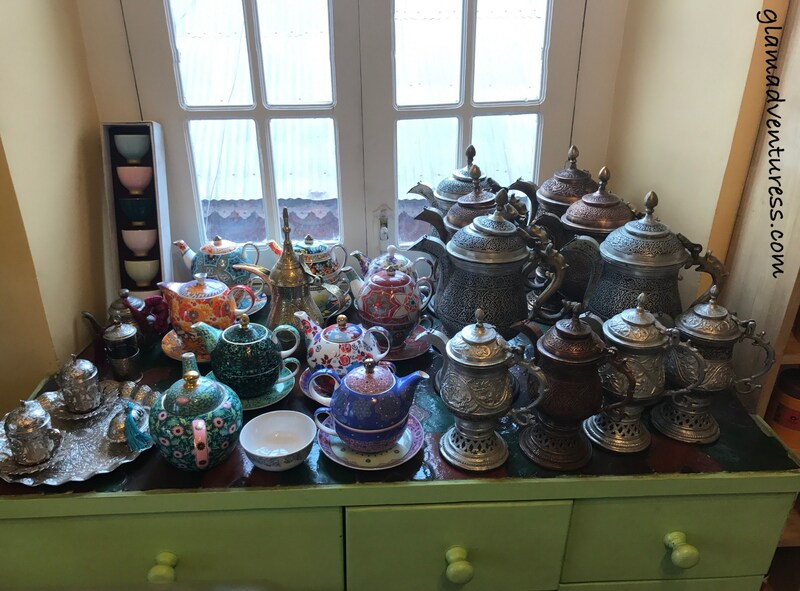 I was smitten by the beautiful collection of tea pots,cups and saucers, samovars with the Turko-Persian touch which is a treat to the eyes! And next to it lies a spectacular huge square of cubbyholes with different varieties of exotic teas. It’s so gorgeously done that one feels like looking at it throughout! Ok, now comes the famous Noon Chai ☕️ and it’s one of my absolute favourites! 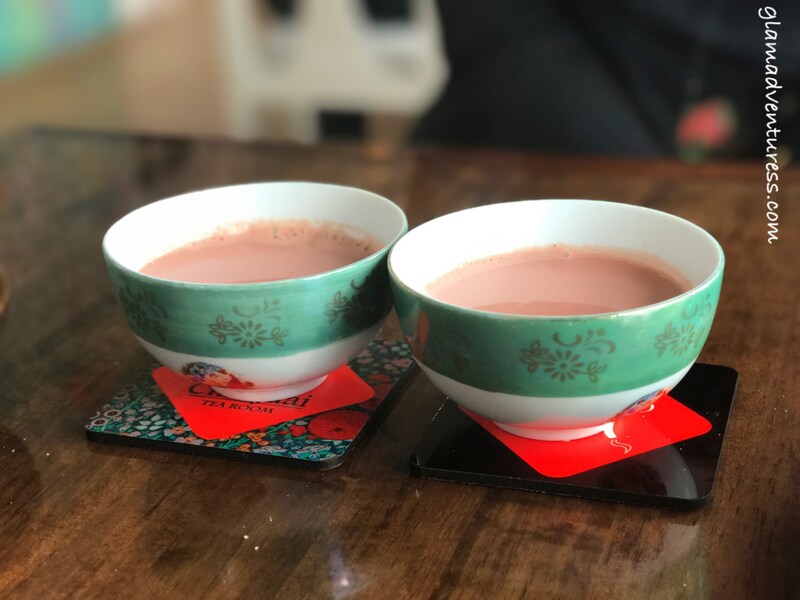 (Some may need to acquire a taste for it though) Authentic Kashmiri delight,the pretty pink tea has a spicy nutty flavour and slightly buttery texture that leaves you with a warm fuzzy feeling. If you’ve eaten Harissa (meat dish) once, you simply can’t ignore it, goes the old saying in Kashmir. 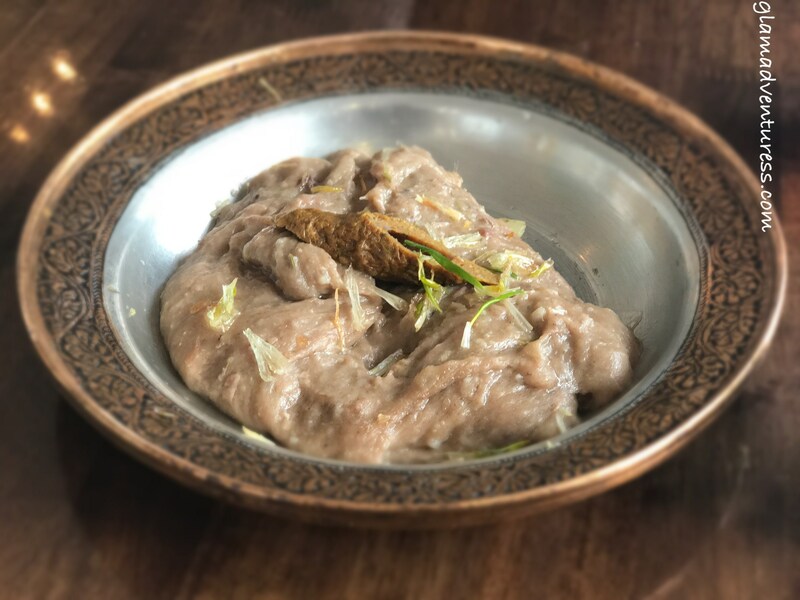 This winter delight is worth a try and is loved by all, it goes really well with Kashmiri roti. 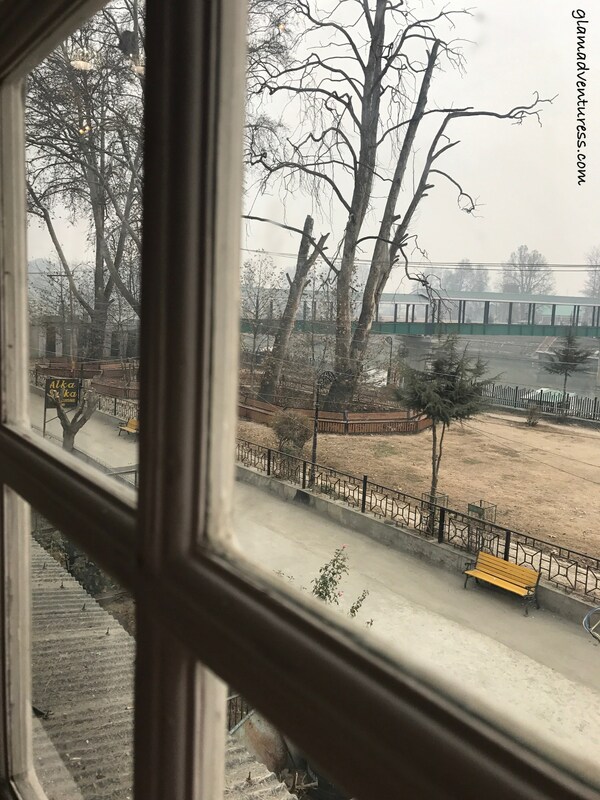 Sitting by the glass window while enjoying a hot cuppa, reading a book, watching people, beautiful sky on Jhelum waters and the cozy winter vibes, How mesmerising! Isn’t it? 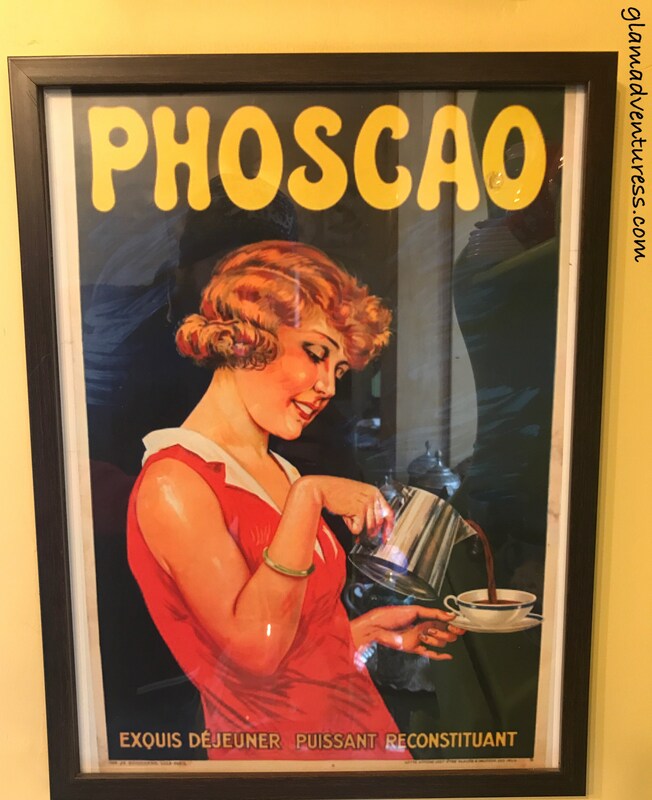 There’s something about the tea rooms and coffee shops! 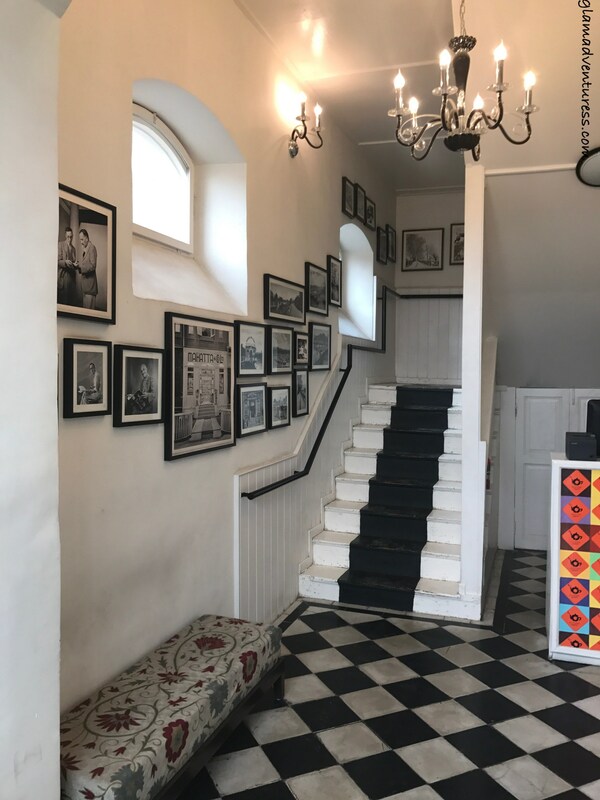 The staircase at the entrance and the walls are aligned with cultural and historical photographs of Kashmir. In fact there is a photo gallery displaying the beautiful pictures of Kashmir’s tourist attractions and its royal family. 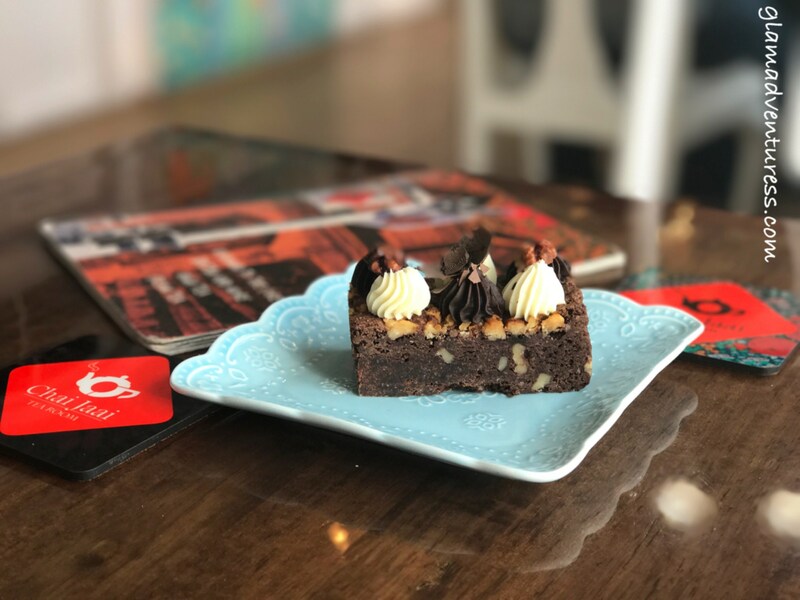 Delicious cakes, pastries and other delicacies are sure to tempt you to devour all of that haha! 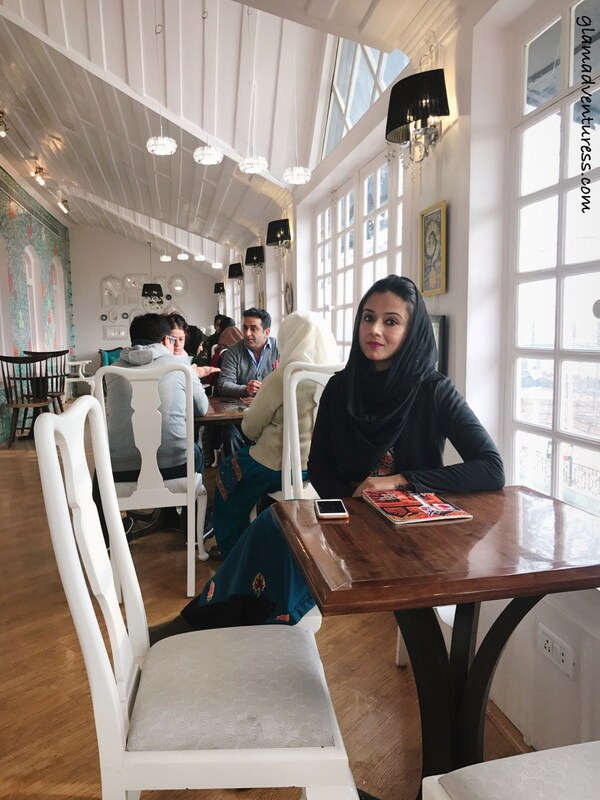 Overall a gorgeous tea room serving authentic Kashmiri teas and kehwas with divine aromatic flavours which simply soothes the soul and the Victorian ambience is to die for! 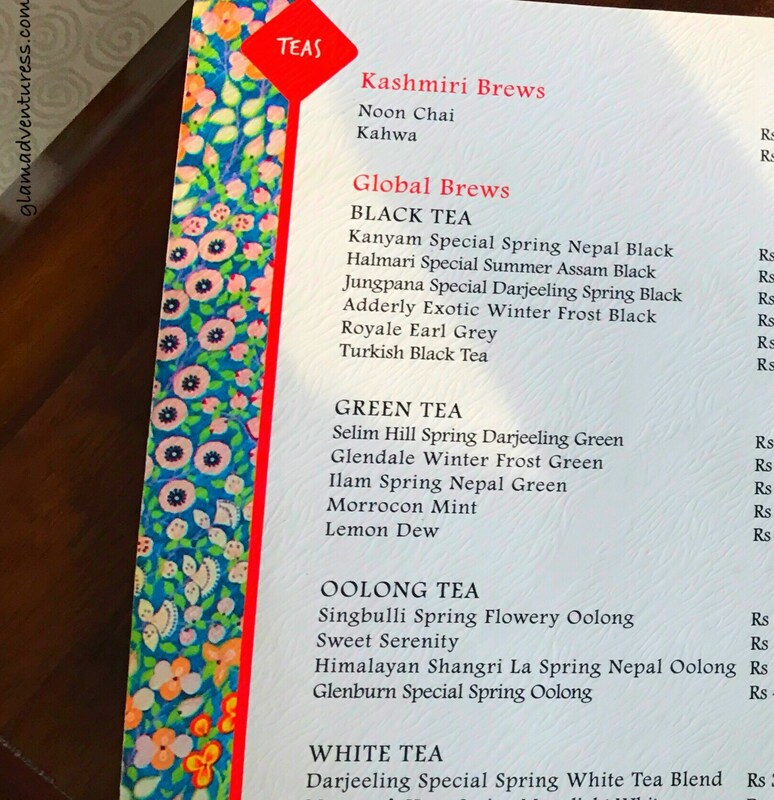 So guys don’t miss out on stopping here whenever you go to Srinagar next! 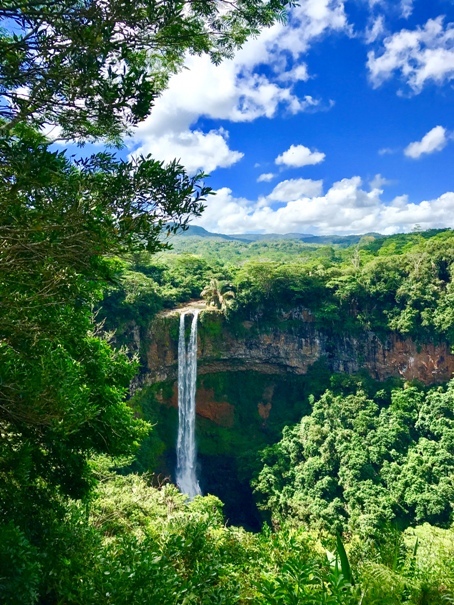 Do you like exploring new places? 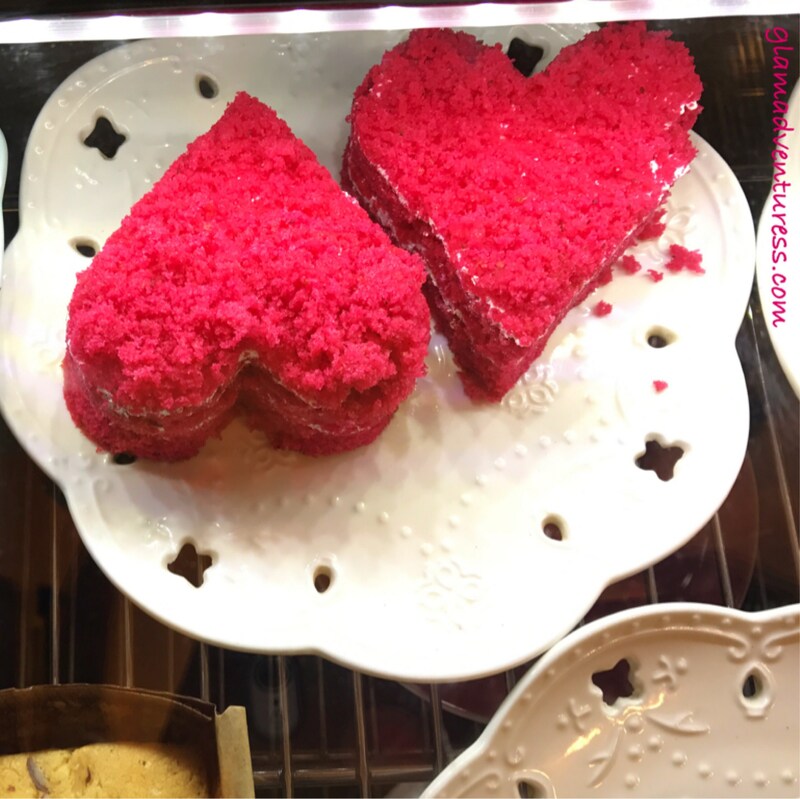 Do you like Tea rooms and Victorian interiors? 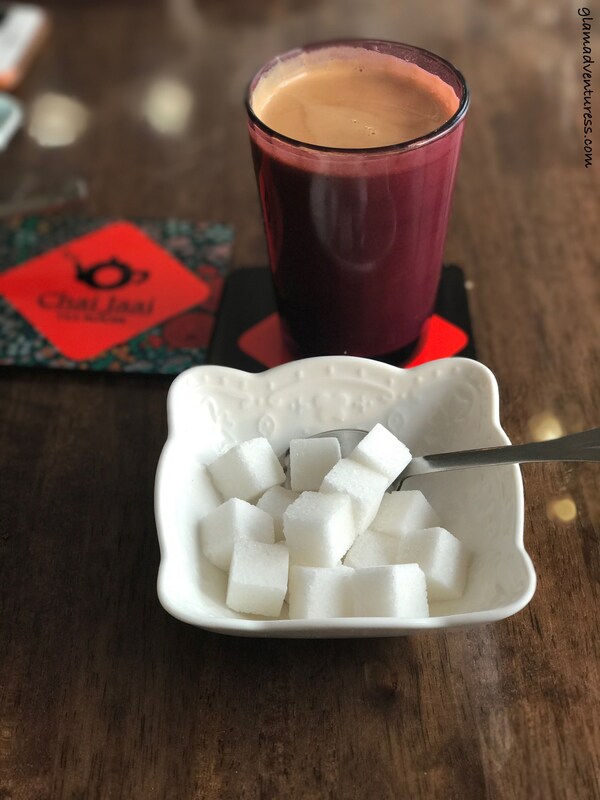 Have you been to Chai Jaai? Let me know in the comments below. This is a great article. Ive only ever been outside the U.S. once so reading this makes me want to travel. Thanks for sharing! 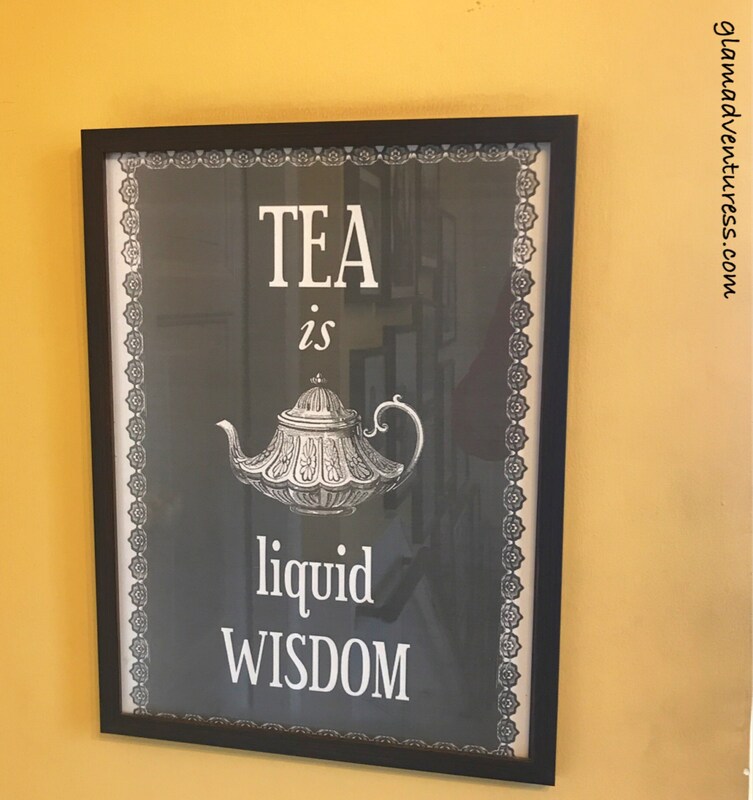 I am a huge fan of tea and I love chai! Great photos and those pastries look delicious. Thanks for sharing! Hey thanks and yes it’s beautiful and you’re going to experience different experiences of various cultures, be it Turkish, Persian, English or Kashmiri! And I’m sure you’d totally love it! The decoration of the tea room is so tastefully done. 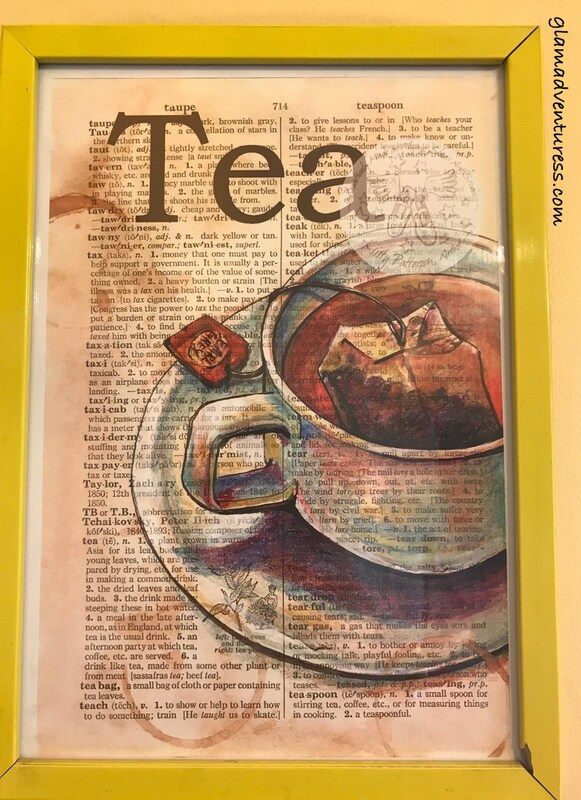 Am a tea lover and would love to visit and try the teas one day! 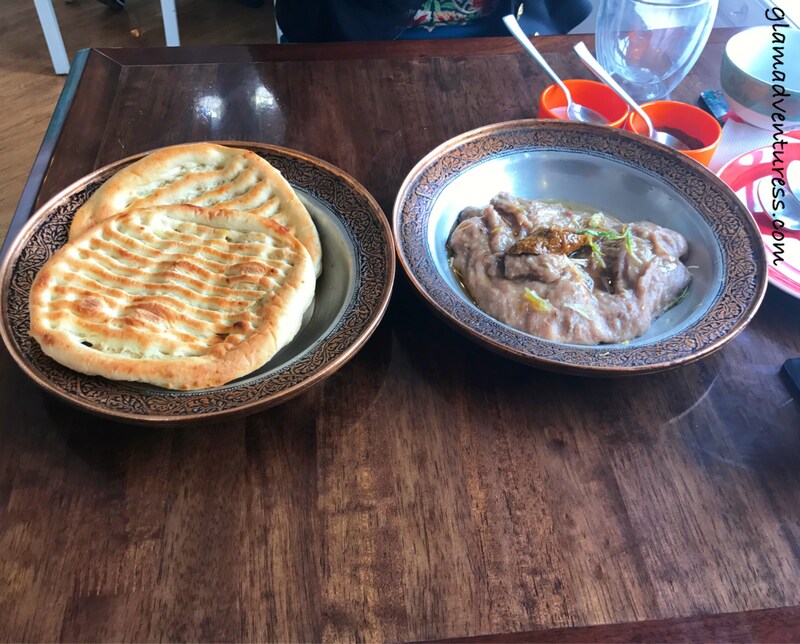 Harissa and Noon Chai sounds like a perfect combination! How I wish I had some to eat now! I am going to Kashmir in Jan. Will certainly visit this place. That place is gives out a mix of contemporary and rustic feel. I would love to sip coffee and relax in that place. Thanks for sharing. Thank you and yes you’d love it! I am so obsessed with the photos in this post! They definitely add so much and just make me want to go there even more!